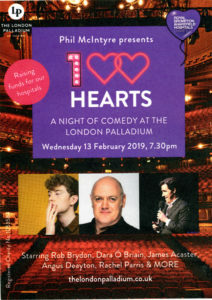 An exciting array of top comedians are set to come together for one night only at the iconic London Palladium for 100 Hearts, a Night of Comedy on Wednesday 13 February 2019 in support of our Charity. 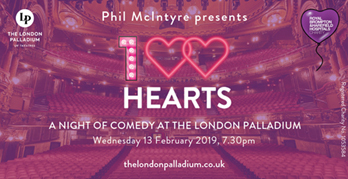 Tickets are on sale now here! 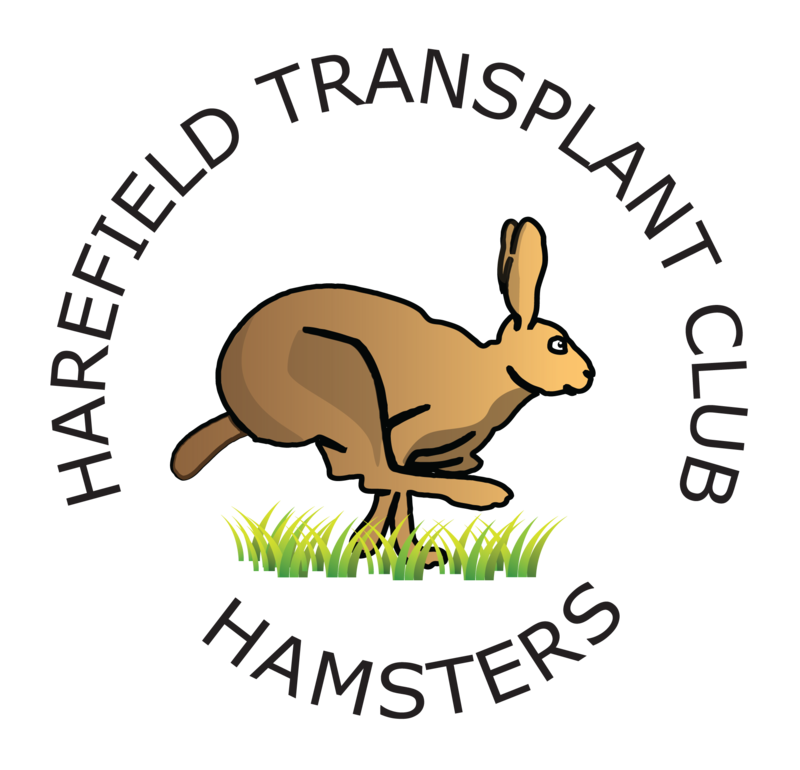 Raising funds for the Harefield Transplant Appeal and the Cystic Fibrosis Appeal.